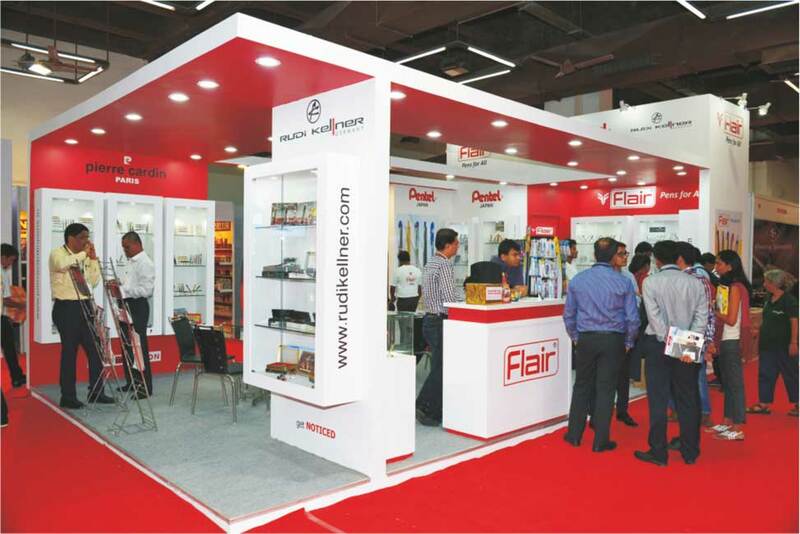 Approximately 18,000 to 22,000 Visitors / Buyers are expected from all over India & neighboring countries, visitors will consist of Retailers, Wholesalers, Buying Groups, Manufacturers, Representatives, Direct Users, Associations, Press etc. 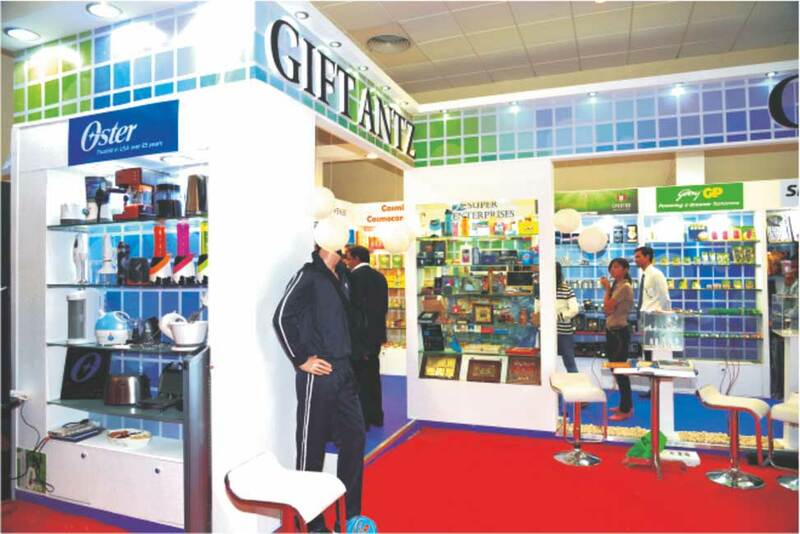 Special Seminars featuring information on market developments, trends, product innovations, marketing, etc are also proposed to be held during the fair. 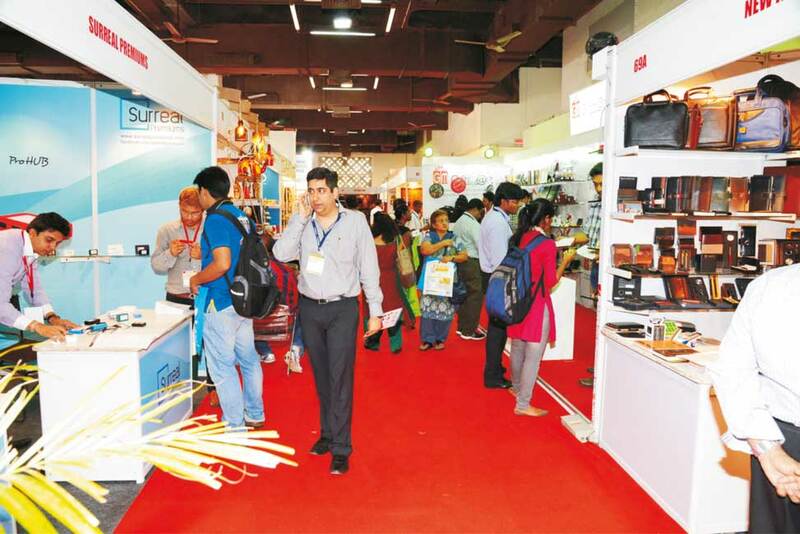 Various Manufacturing & Trade Associations on related products are supporting the event, making it the most important trade event of the year. 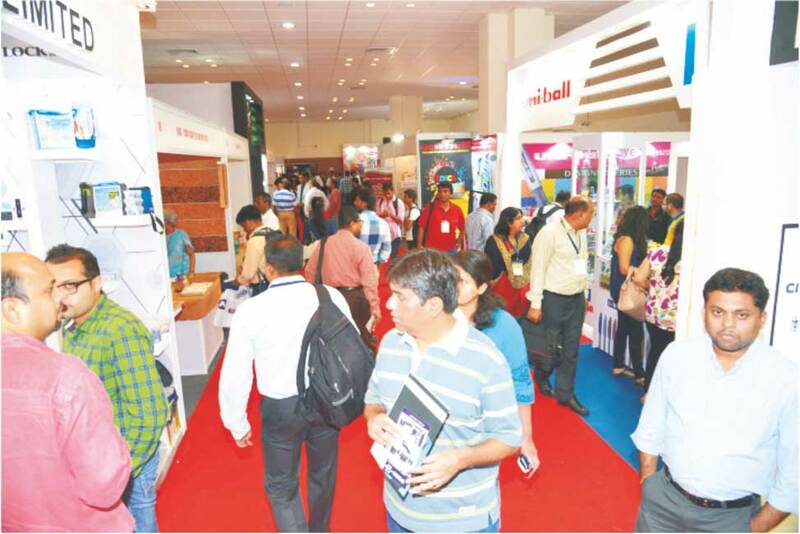 Keeping in view the scale of the event, a massive media campaign has been planned in the leading newspaper’s throughout the country to attract potential visitors. 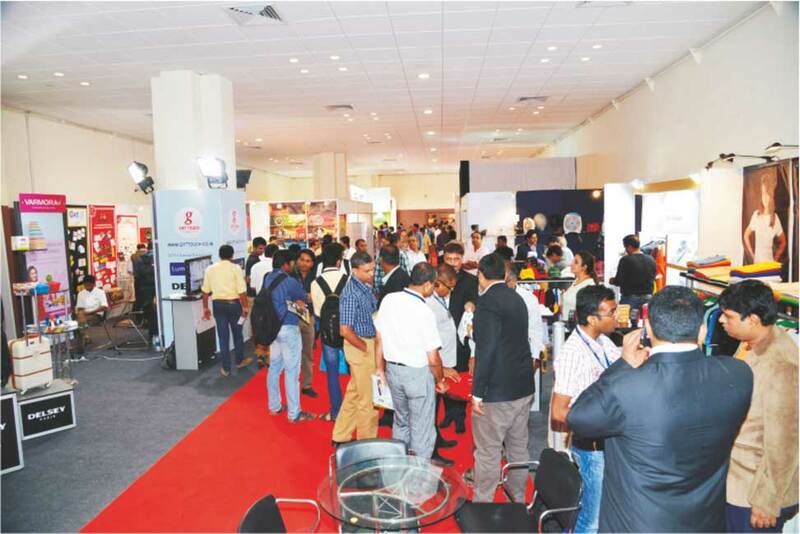 In short this event will become the single most important, most comprehensive and professional sourcing option in the region in year 2017 . 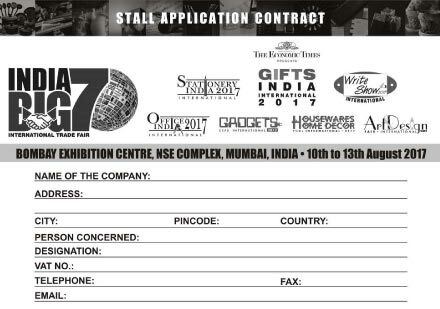 This event will be by far & away India’s Largest Trade Show on Corporate & Personal Gifts & Premiums now in it’s 26th YEAR. 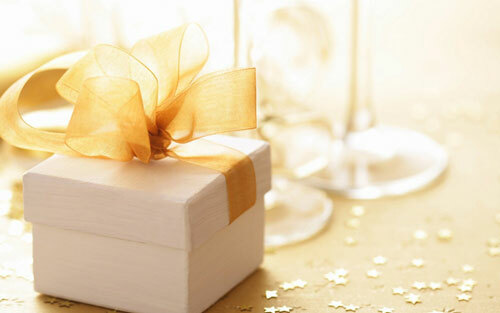 It is also the season’s rightly placed & undoubtedly the most popular show year after year. 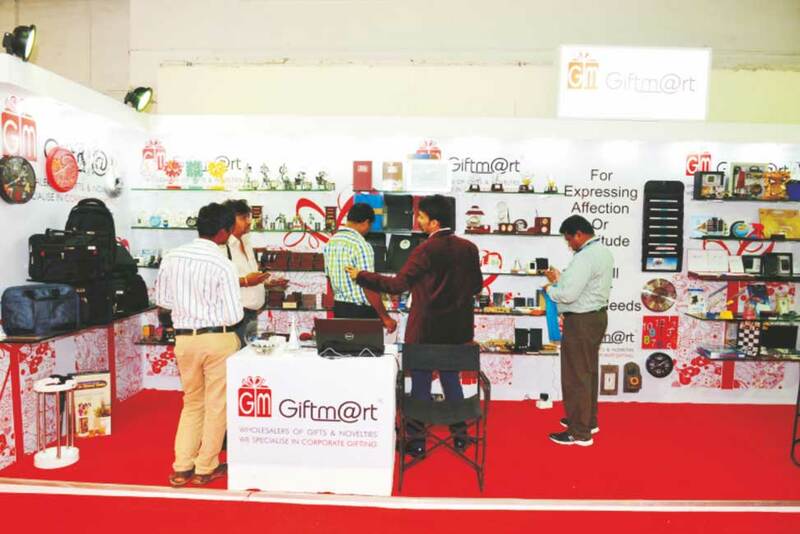 For all related manufacturers and dealers, “Gifts India” is the number one marketing vehicle for business in Indian & International Markets. 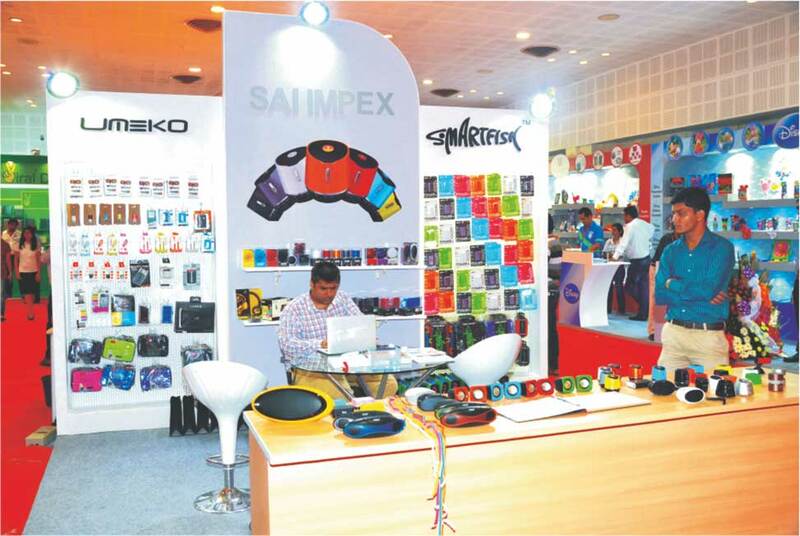 While representing a cost effective method of product presentation, it not only provides the opportunity to develop your current marketing network of dealers & distributors but also help develop alliances with international buyers. 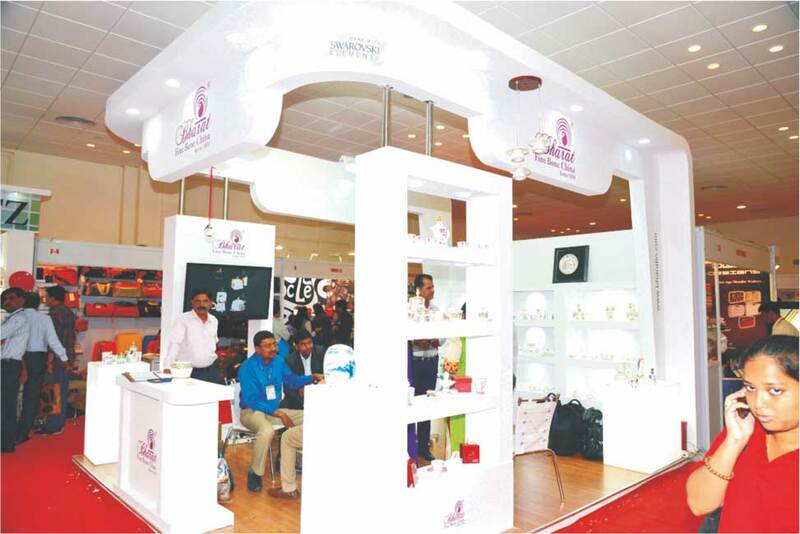 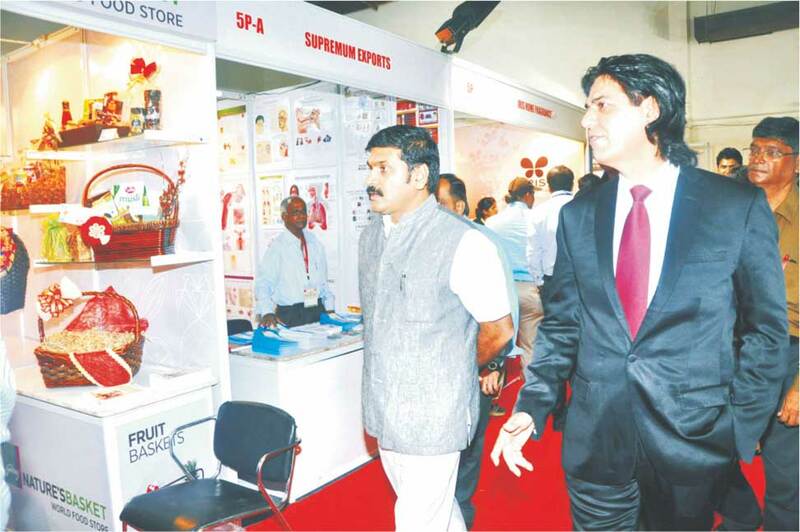 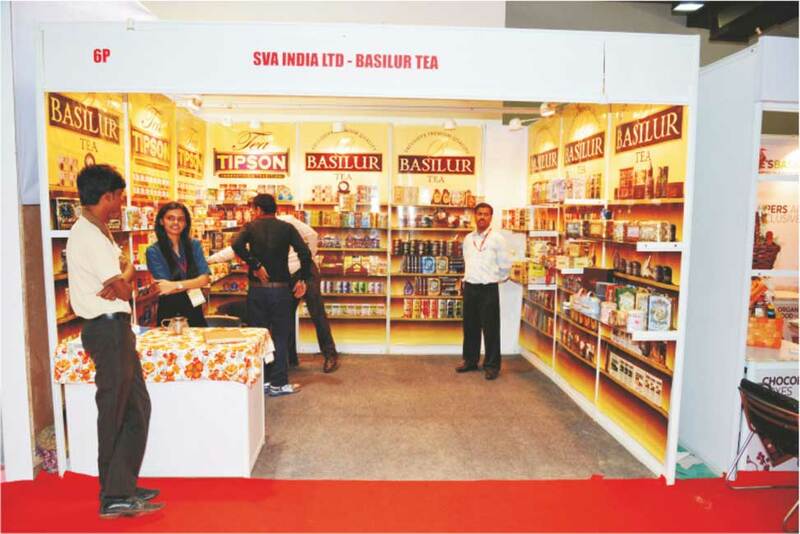 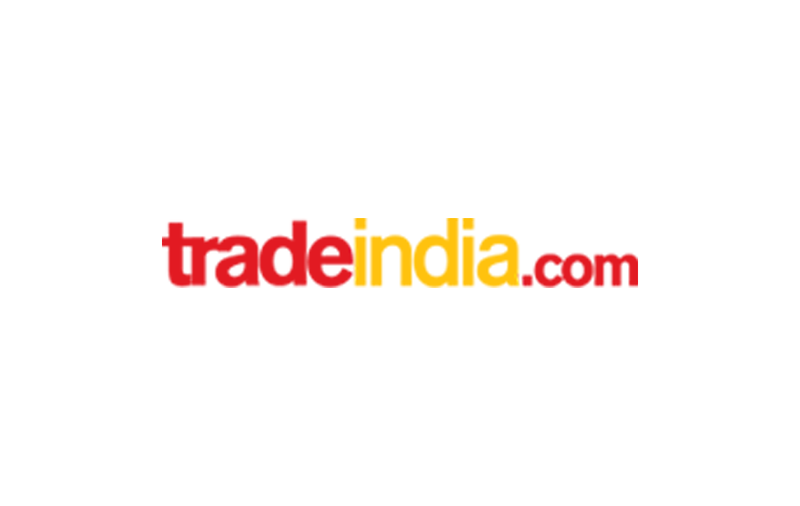 GIFTS INDIA is held In conjunction with ”STATIONERY ASIA” & “WRITE SHOW”. 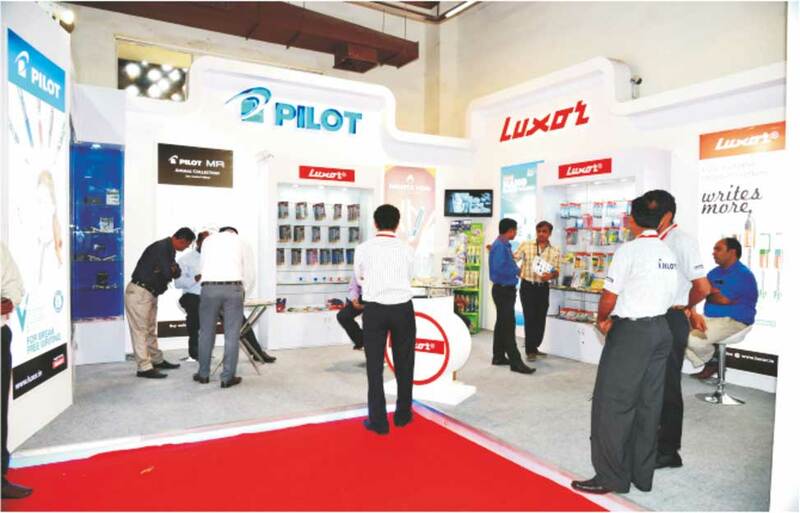 This will help attract a much larger number of corporate buyers, Purchase Managers, Dealers, Distributors, Overseas Buyers & end users to the show. 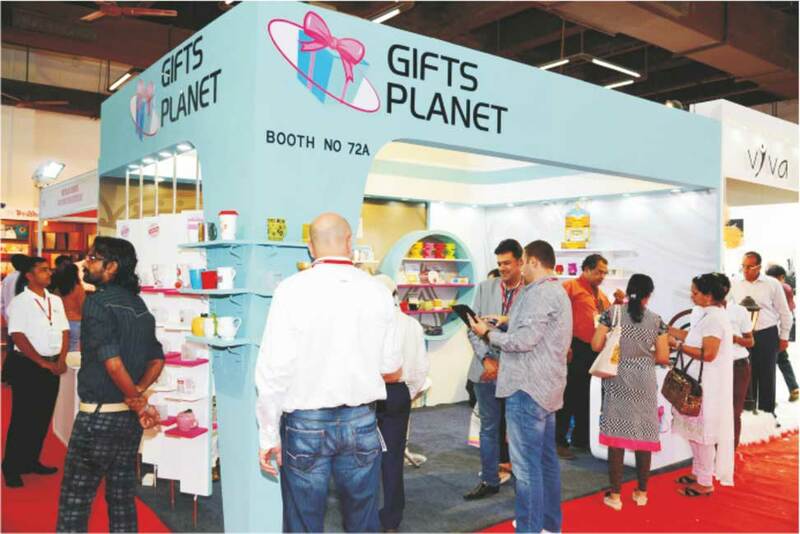 Gift Wrappers, Cutlery, Artifacts, Labels, Promotional Caps & Wear, Watches, Glassware, Folders, Wallets, Bags, Appliances, Gold Coins, Toiletries, Crystal wares, Souvenirs, Trolleys, Table Planners, Cameras, Crockery, Silverware, Bone China, Wall Clocks, Diaries, Calendars, Planners, Key chains, Leather Briefcases & Portfolio holders, Festival Decoration Products, Linen Sets, Handicrafts, Promotional Toys, Gold & Diamond Jewellery, Antiques & Decorative Products & other innovative products. 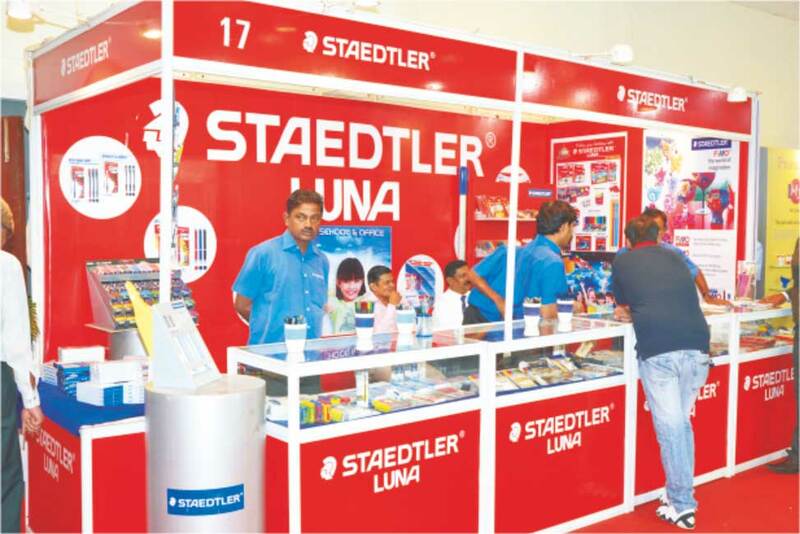 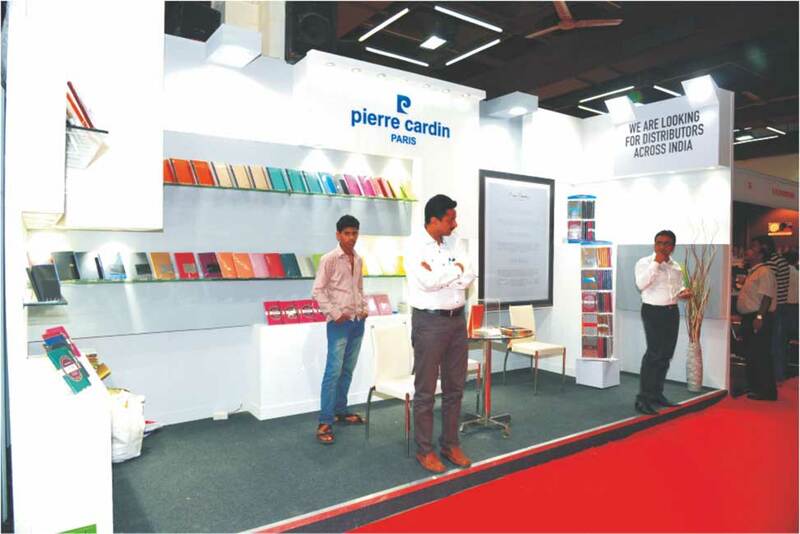 The 26th India International Stationery Products Trade Fair - will provide an unequaled opportunity to the manufacturers and dealers of Stationery and Supplies for Office & School, Social Stationery, arts materials, Writing Instruments & related products to introduce and promote their products and services to the entire business sector of the vast Indian & overseas Market, who will be visiting this mega event. 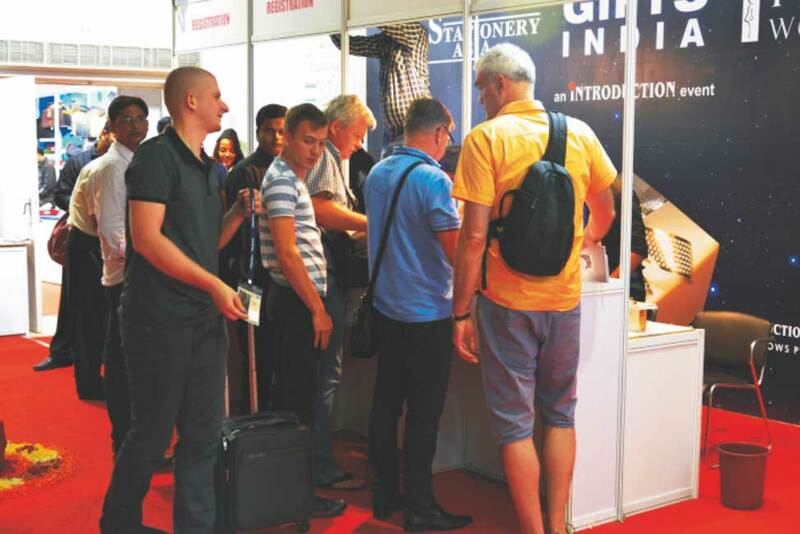 Stationery Asia 2018 is being held in conjunction with 26th “Gifts India” & “Write Show”. 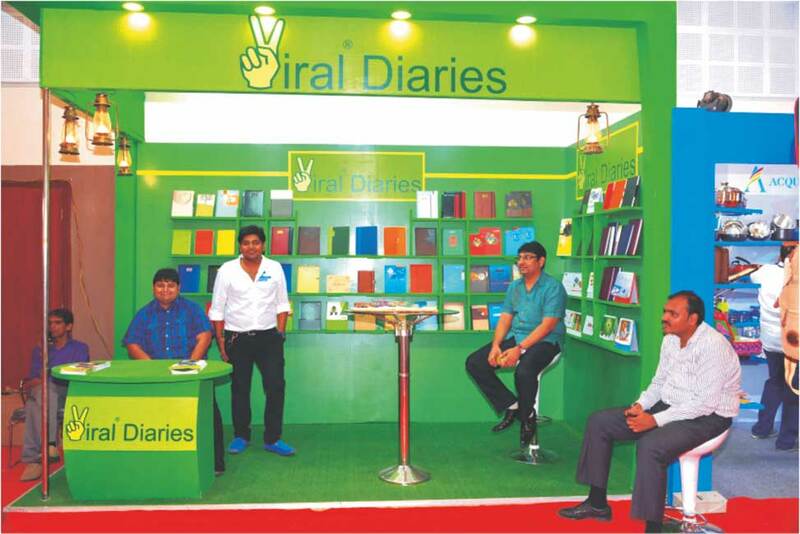 This will help attract maximum Corporate Buyers, Purchase Managers, Dealers & Distributors, Overseas Buyers and end users. 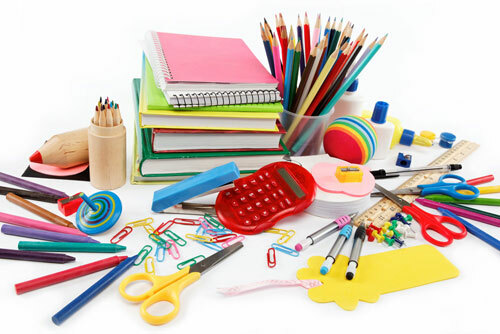 Office & School Stationery, Files / Folders & Filing systems, presentations aids, organizational aids, adhesives, office accessories, writing and drawing utensils, drawing materials, exercise books, folders, school bags, binders, Fine writing instruments, fine stationery, albums, Diaries, calligraphy, inkjet / laser / copy-paper, envelopes, transparencies, art, Artist's requisites & other related products. 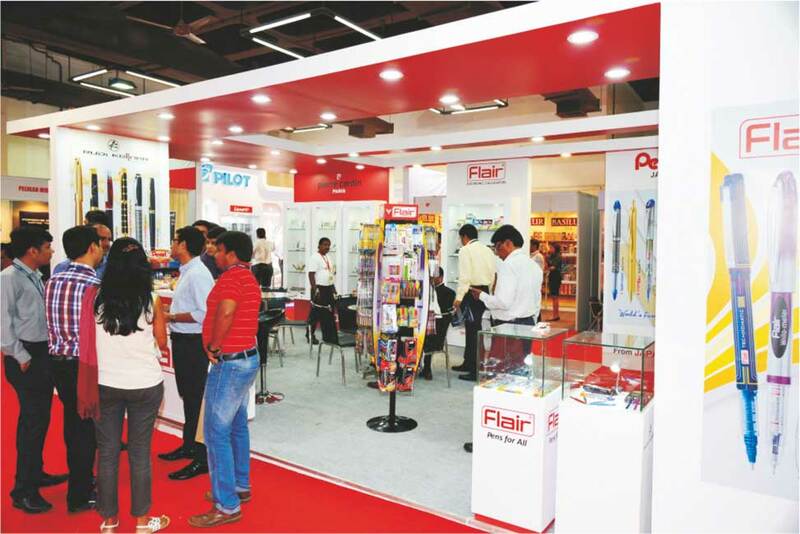 Organised by WIMO & ITSPL is the most comprehensive International Trade Show on Writing Instruments & Allied Products. 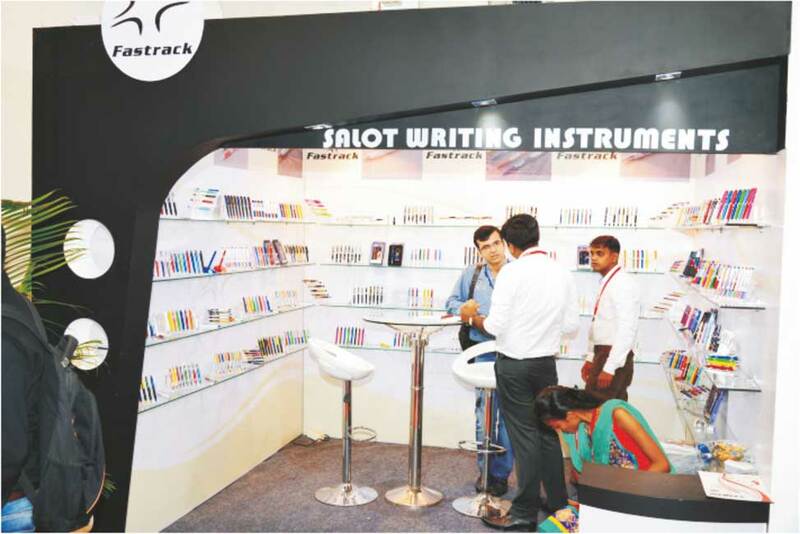 “WRITE SHOW 2018” will be the best ever show spreading over 4 days which will bring together the entire country's rapidly growing Writing Instruments industry under one roof. 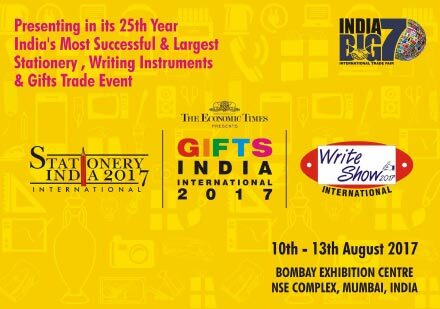 This exhibition provides the latest insight to the Writing Instruments sector with leading companies participating from all over India & abroad displaying a wide array of pens, ball pens, writing instruments, spares & other allied products. 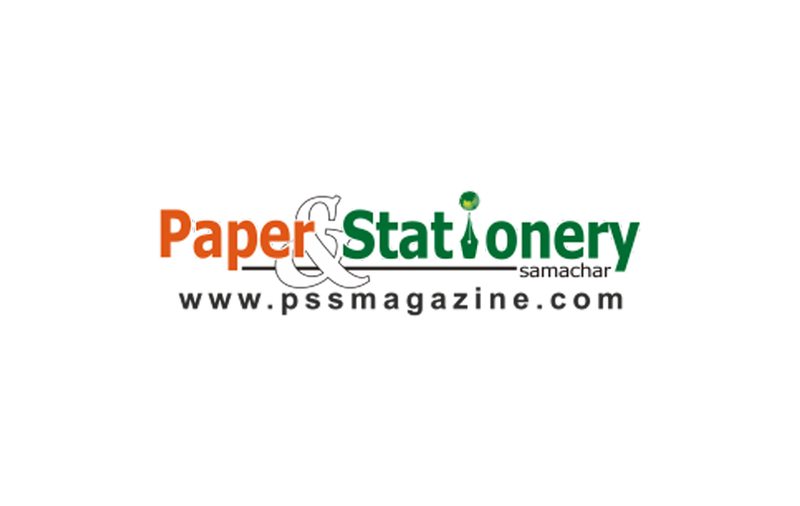 Write Show 2018 will be part of an Mega Event with various sections on office stationery, school stationery & office requisites (Stationery Asia’ 2018) plus Corporate, Promotional & Personal Gifts section (Gifts India’ 2018). 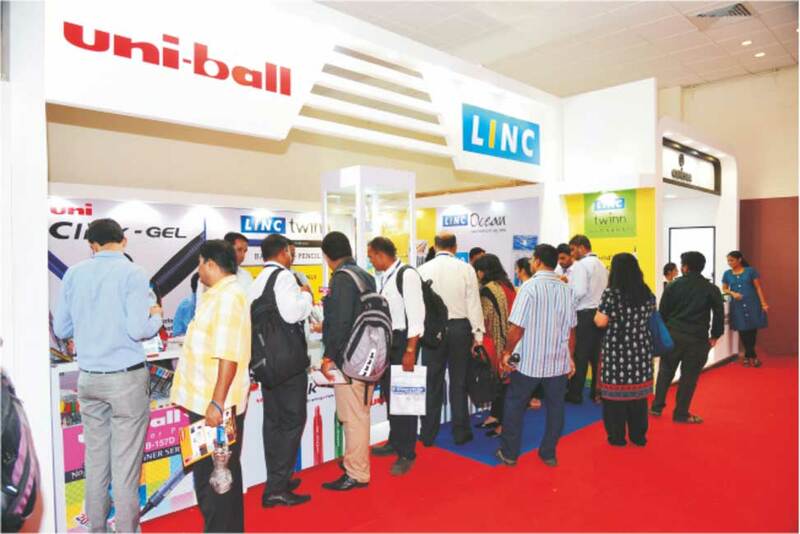 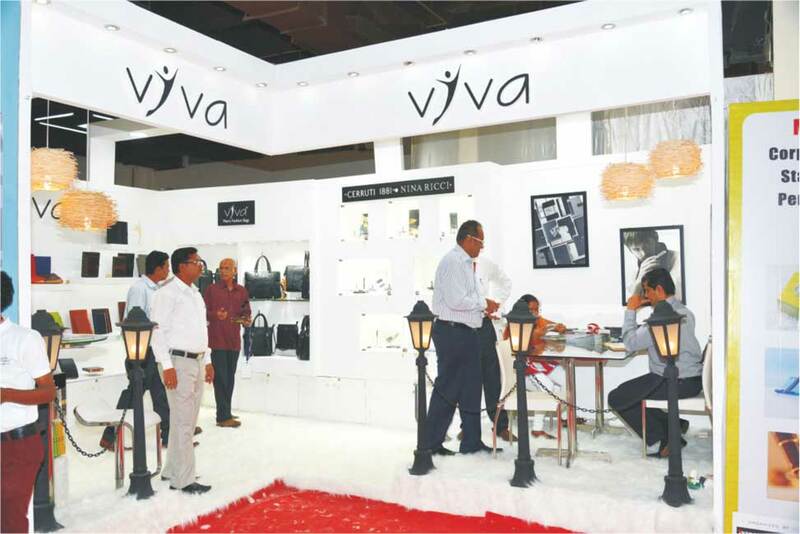 The visitor will have a rare chance to witness an array of products by over 250 companies in the above sections. 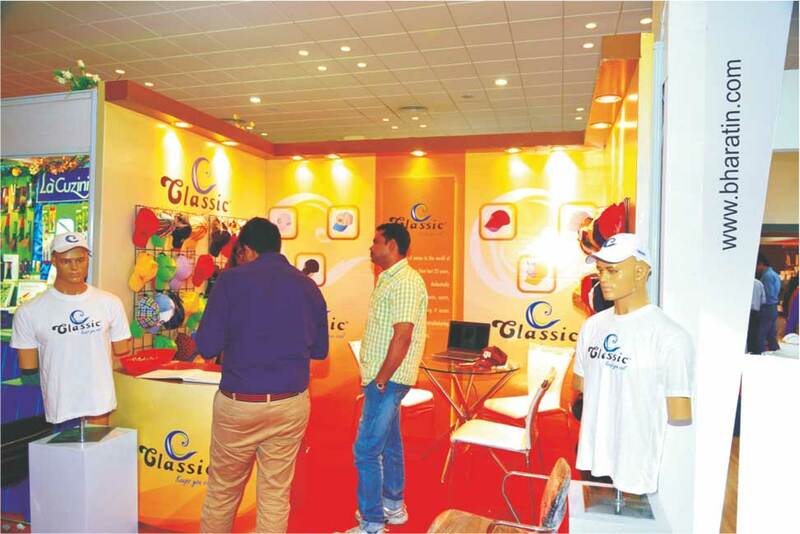 The exhibition will be promoted by a high impact newspaper campaign in the region to guarantee full-scale publicity of the mega event. 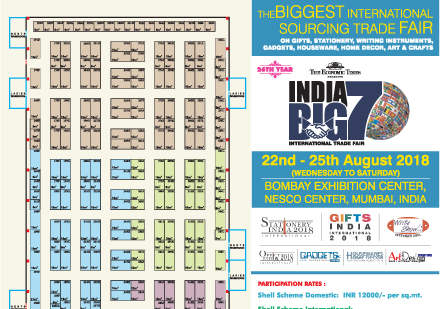 Over 75,000 invitations with exhibitor & product information will be mailed to well identified target buyers from all over India & overseas. 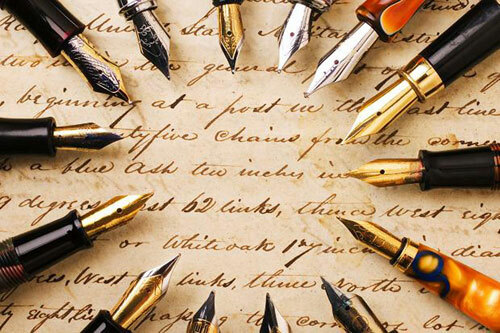 Website / Email will be used extensively to promote the event nationally & internationally. 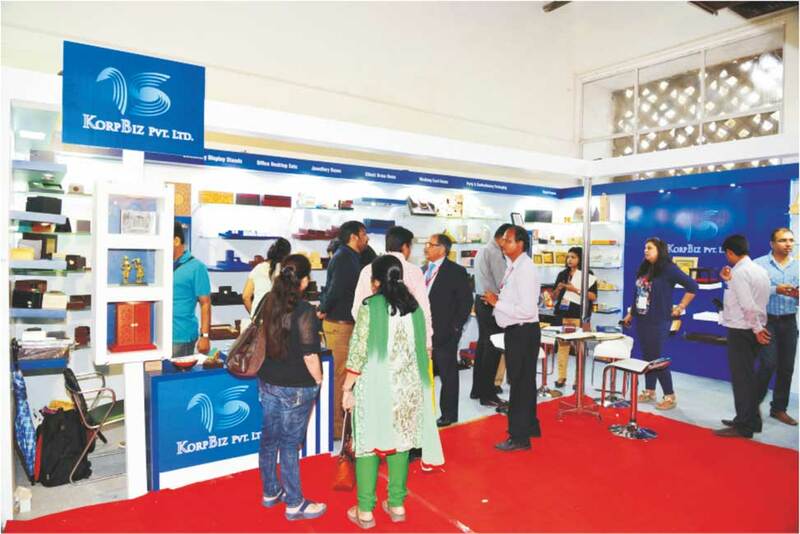 Follow-up will be done personally by E-mail & telephone to buyers to confirm the arrival of invitations and encourage them to visit the event. 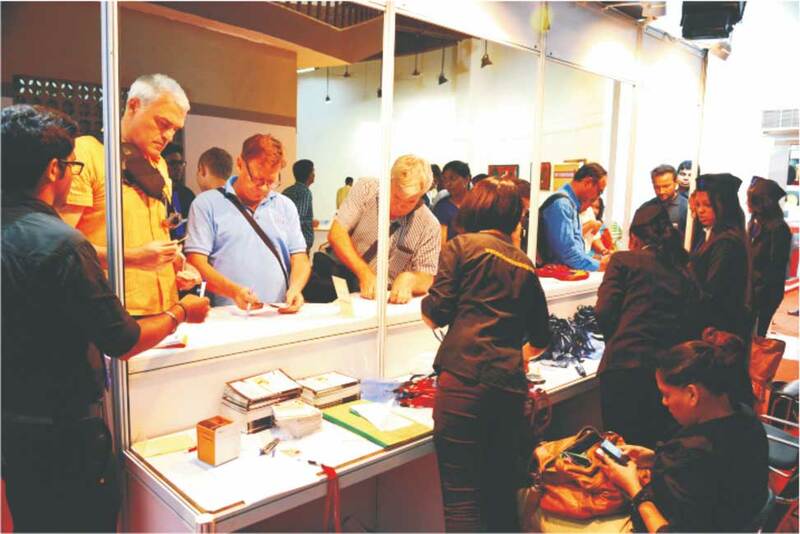 Participants will be provided with a complimentary data CD of all business visitors within few days of completion of the show for follow-up. 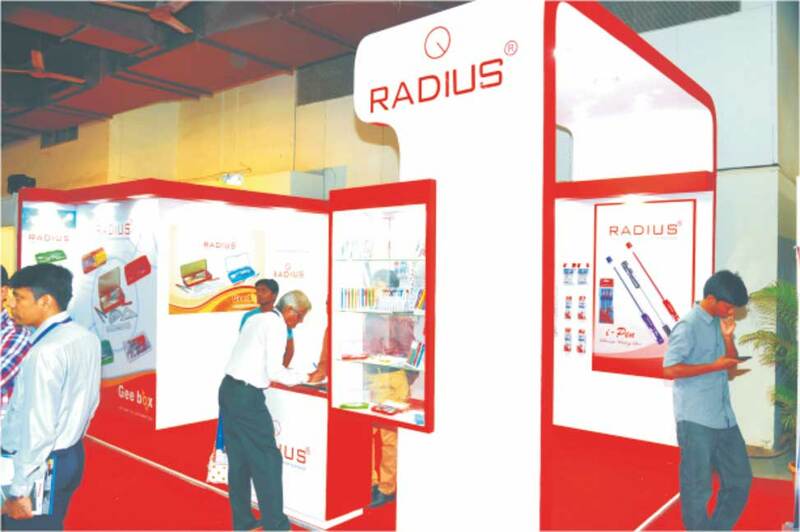 Complimentary special passes & invitations will be provided to the exhibitors in limited quantities for distribution to individual clients and prospects.